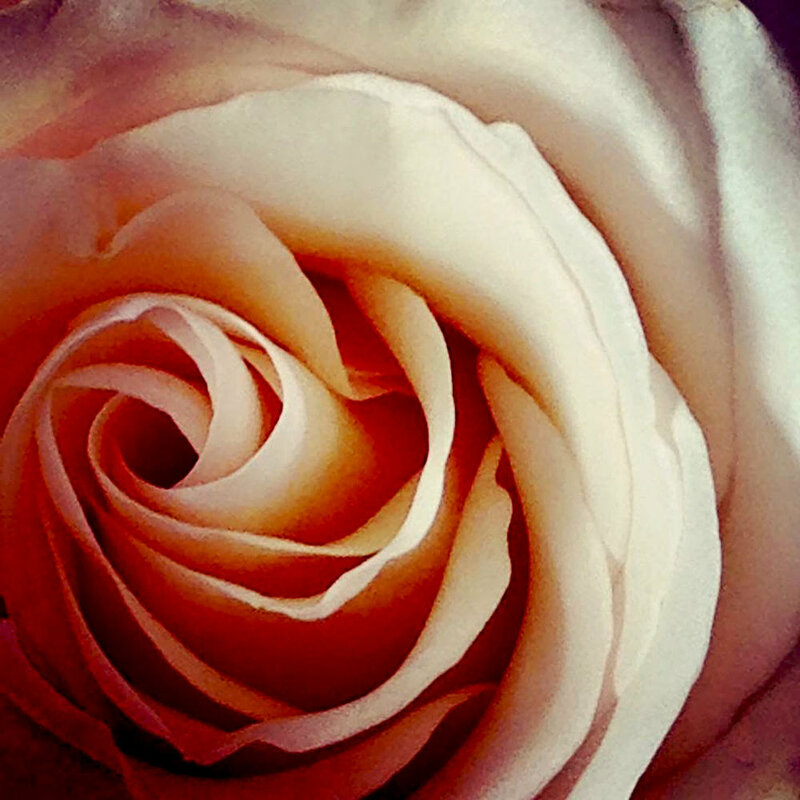 Close up of a pink rose taken at Morikami, Delray Beach, Florida. All rights reserved. Photograph taken 10/3/06 at the Delray Beach Preserve, Delray Beach, FL. 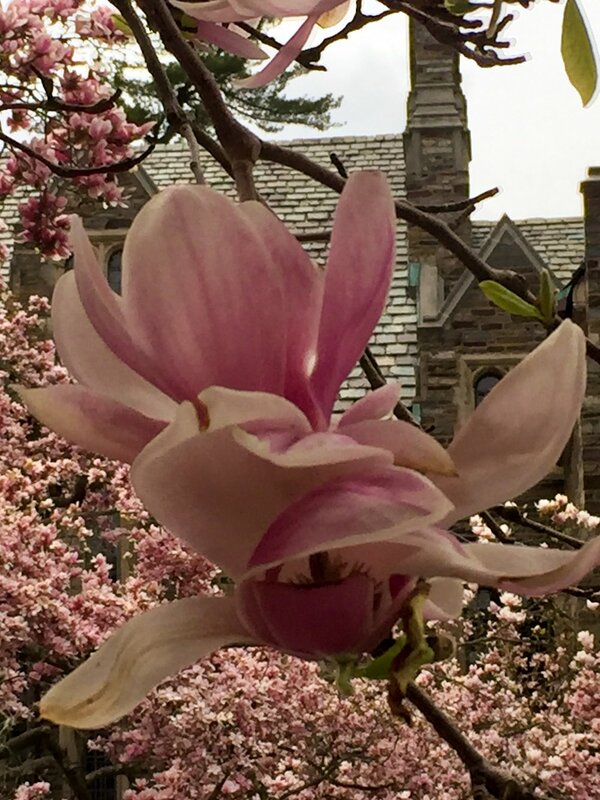 Magnolia blooming on Princeton University campus, spring 2019.